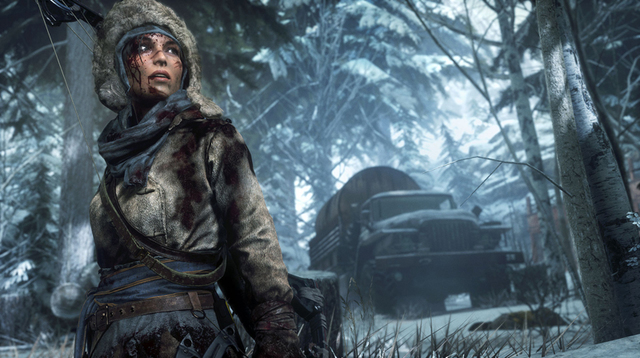 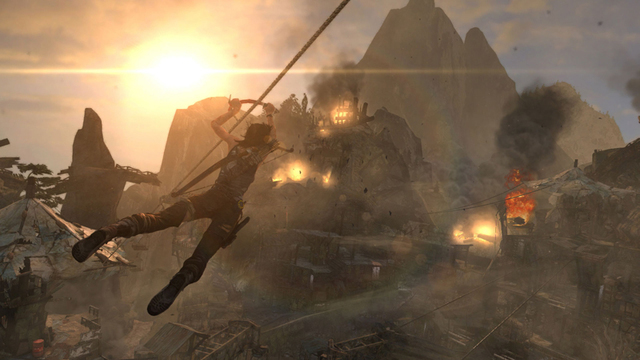 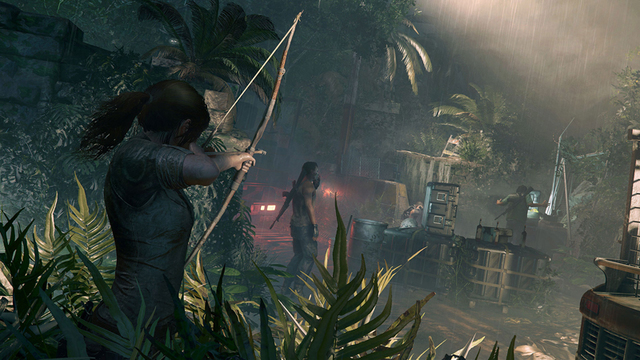 TOMB RAIDER © 2013-2014 Square Enix, Ltd. All Rights Reserved. 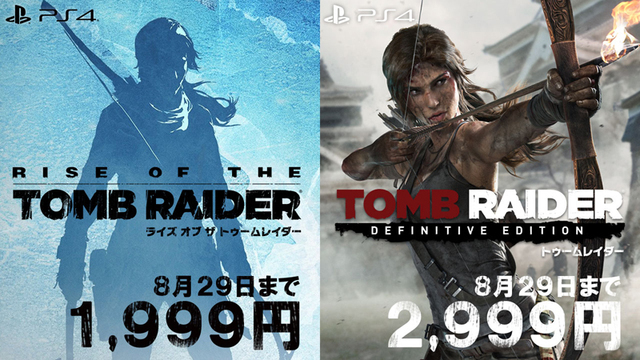 TOMB RAIDER, CRYSTAL DYNAMICS, the CRYSTAL DYNAMICS logo, EIDOS, the EIDOS logo and LARA CROFT are registered trademarks or trademarks of Square Enix, Ltd. SQUARE ENIX and the SQUARE ENIX logo are registered trademarks or trademarks of Square Enix Holdings Co., Ltd. Dolby and the double-D symbol are trademarks of Dolby Laboratories. 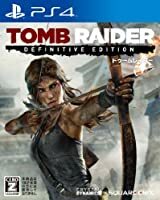 DTS and the DTS Symbol are registered trademarks of DTS, Inc. and DTS Digital Surround is a trademark of DTS, Inc.
Tomb Raider ©2016 Square Enix Ltd. 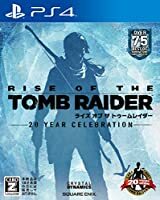 Published by Square Enix Co., Ltd. Square Enix and the Square Enix logo are registered trademarks of Square Enix Holdings Co., Ltd. Lara Croft, Tomb Raider, Crystal Dynamics, the Crystal Dynamics logo, Eidos, and the Eidos logo are trademarks of Square Enix Ltd.